A body of a teenage girl is found in a cemetery near the border dividing West and East Germany, despite the Ministry of State Security already investigating the death, the People’s police are called in, leading to Karin Muller and her team being asked to investigate the identity of the victim. As details of the murder come to light Muller finds it hard not to look for the cold-blooded sadist who is responsible for the crime. 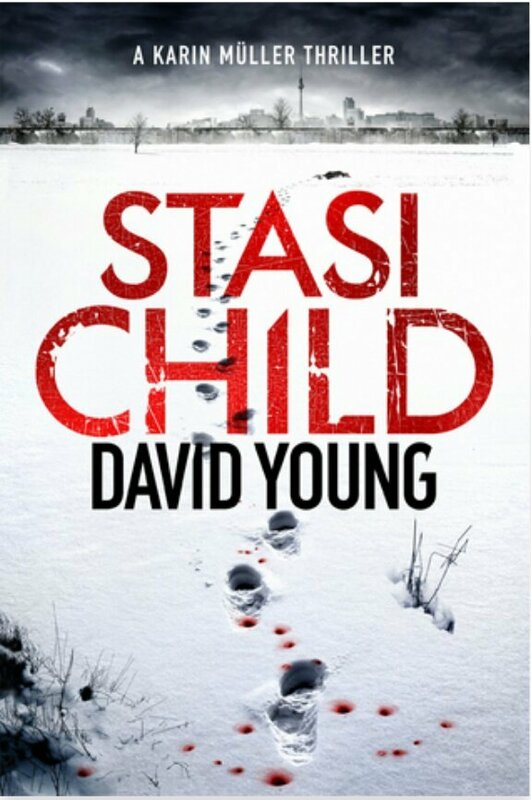 However, in the mid-70s East Germany is a place or precarious politics and her investigation is further complicated by her personal circumstances. A truly well crafted thriller where you don’t know who to trust as the line between the good guys and the bad guys blur considerably. With a strong and flawed female protagonist this first book in a series is definitely worth reading, although I found the ending dragged on a bit. A definite must read for crime and espionage thriller fans.